Tea rooms and coffee shops have been popular since way back and every country or city has developed their own version of it. 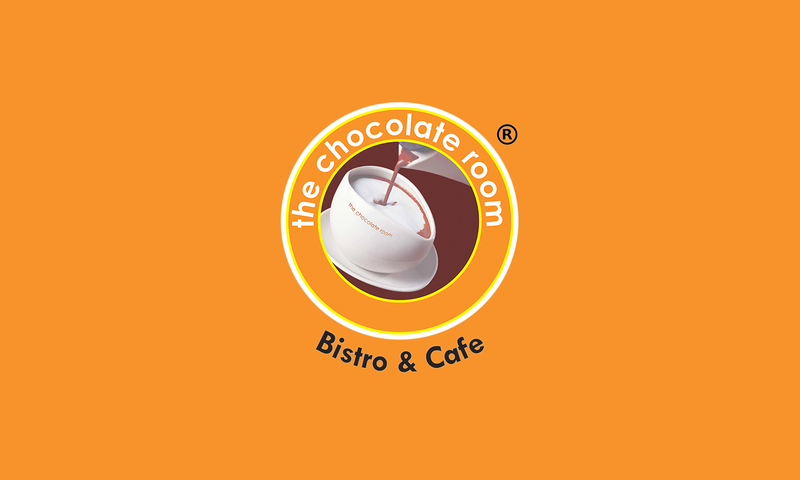 The Chocolate Room is a chain of chocolatey café’s from Australia spreading its brand slowly across many countries. There is more than Chocolate in store for you; there’s hot chocolate, choco shakes, frappes, pancakes, waffles and fondues, besides a selection of Belgian bon-bons handmade especially for you! Warm savoury bakery products and liquids to quench any kind of thirst, bliss! Head to The Chocolate Room, simply for pure indulgence!